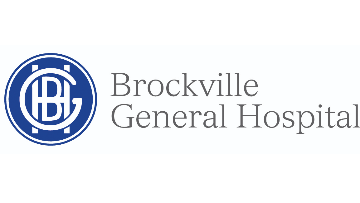 Brockville General Hospital is a full service, 148 bed, community hospital, serving a referral area of 96,000. Candidates must hold a Fellowship in Anaesthesiology from the Royal College of Physicians and Surgeons of Canada and be eligible for an independent practice licence with the College of Physicians and Surgeons of Ontario. Please send expressions of interest along with CV to Carlene MacDonald, BSCN, Physician Recruiter, bghphysicianrecrutiment@bgh-on.ca 613 285 5057 (c).